An eavestrough is a Canadian term for a gutter. An eavestrough protects the foundation of a structure by guiding water away from its base. By guiding water away, an eavestrough also helps in reducing the chance of basement leaking and the reduction of structural damage. Just like the roof, an eavestrough can be damaged by snow, freezing rain and other serious weather conditions. Broken/clogged eavestrough may cause water leakage into the house as the water cannot be guided away properly. 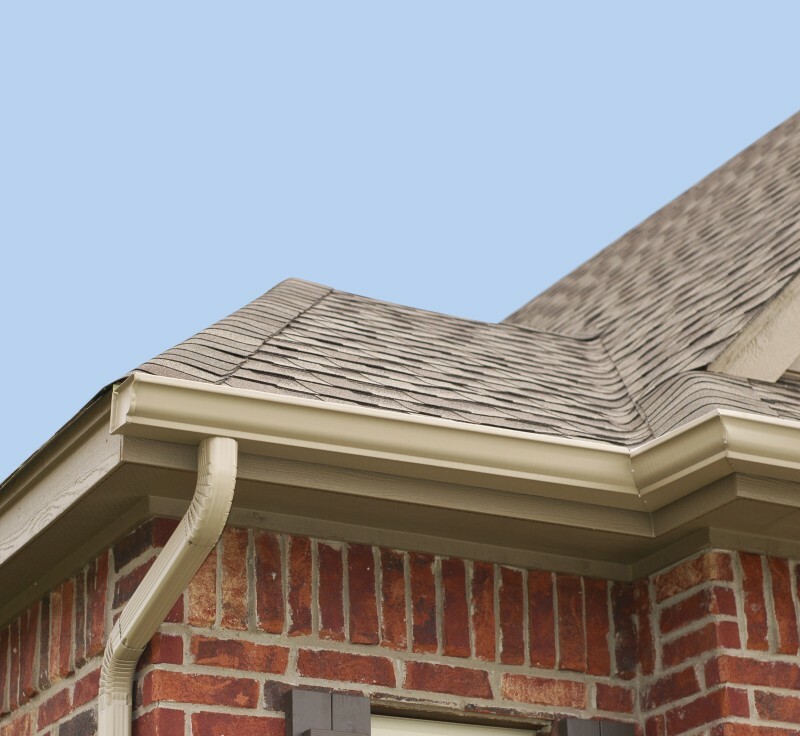 Our eavestroughs have a minimum of 5 inches in width and are held by screw as bracket. There are over 100 colours to choose from.